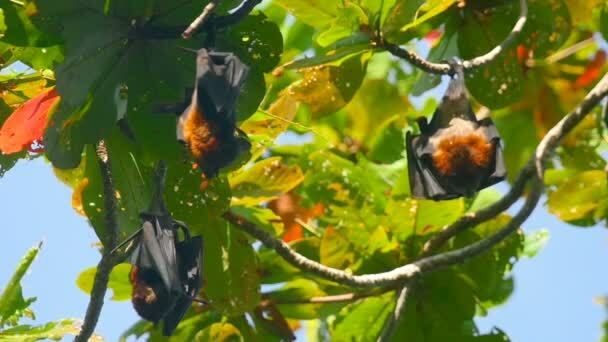 Purchase videos flying fox in HD quality on videobank Fotky&Foto. 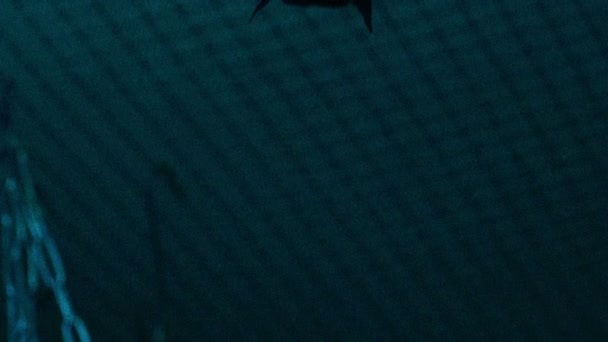 Video animations for advertisement, TV, mobiles, tablets and website. 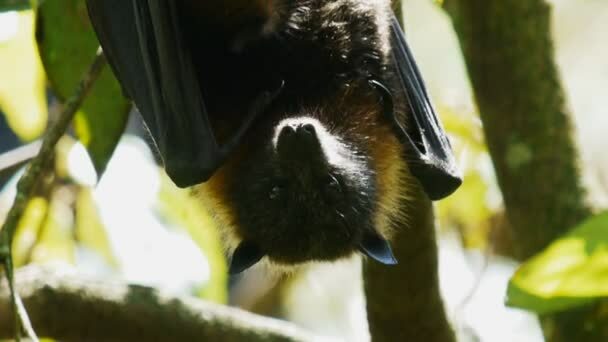 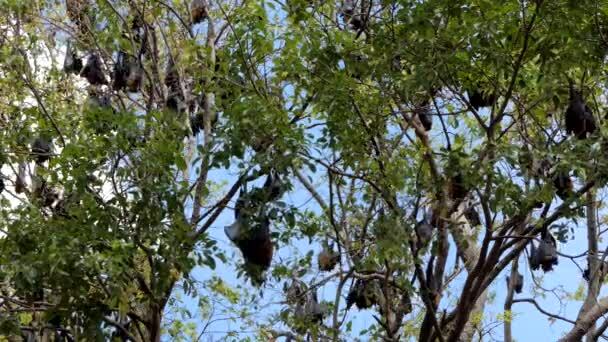 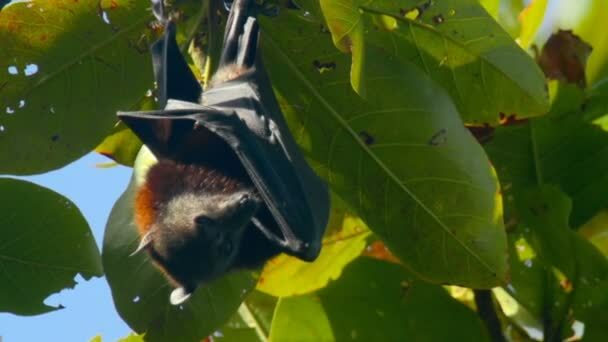 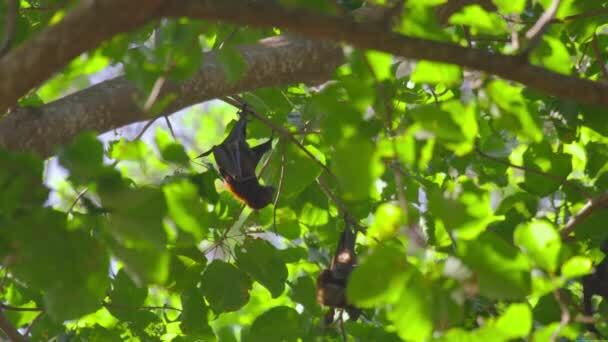 We sell short royalty free licensed flying fox videos and videoclips for ads and illustration purposes. 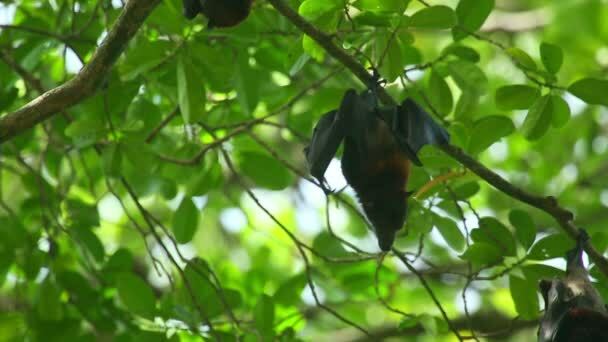 flying fox videos for commercial and noncommercial use. 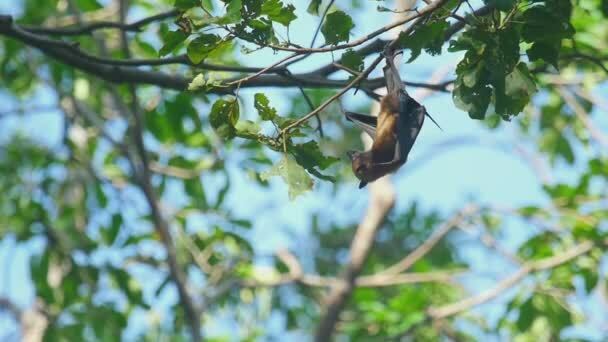 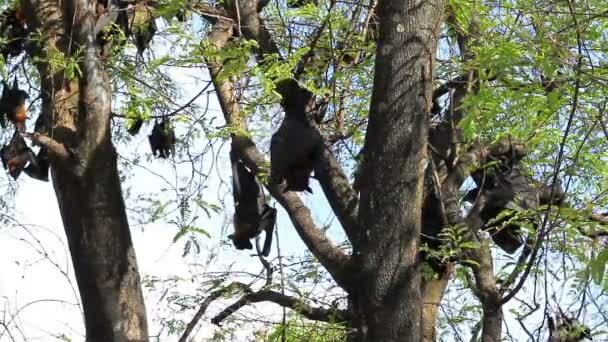 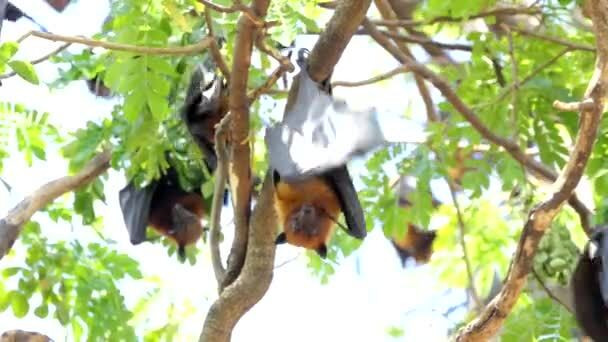 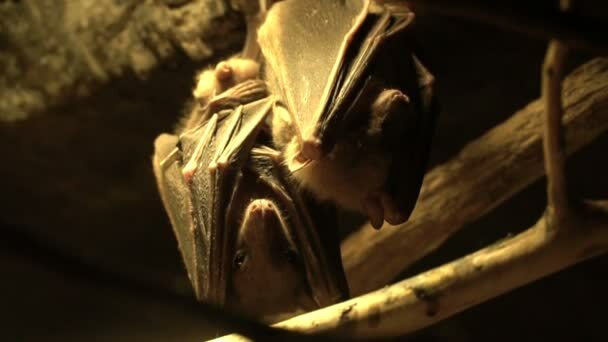 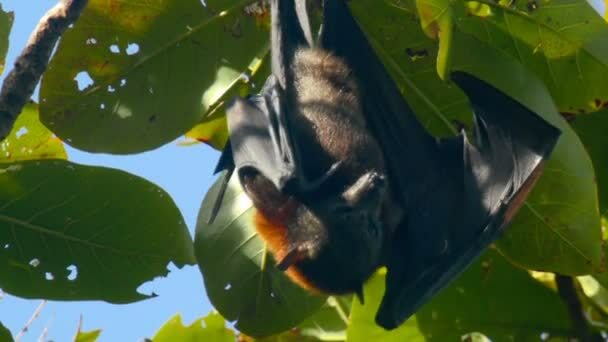 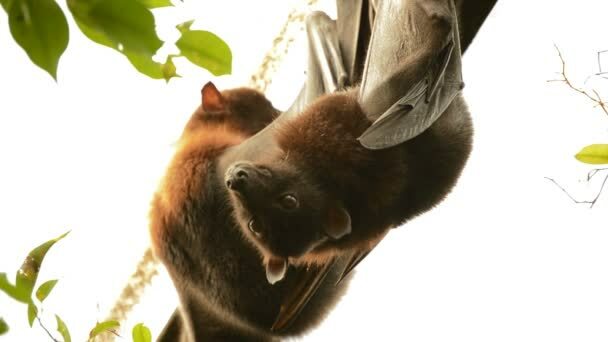 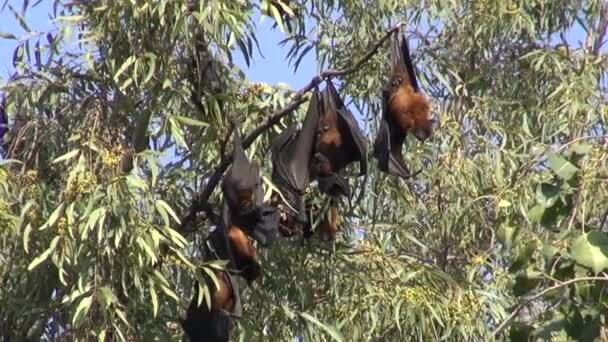 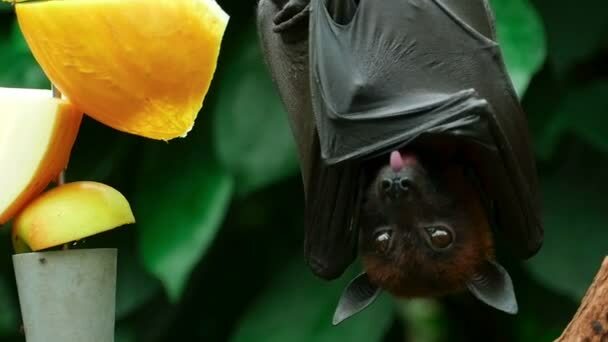 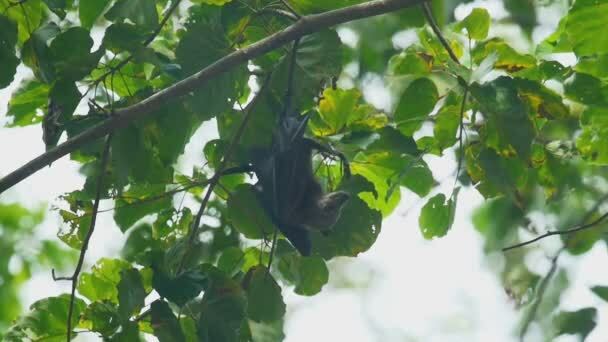 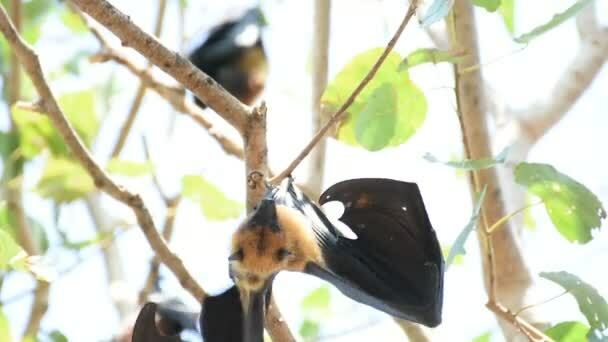 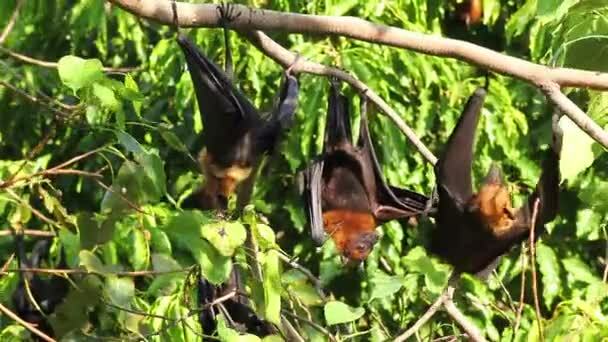 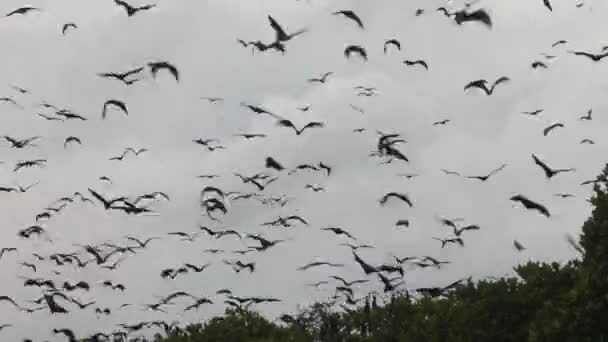 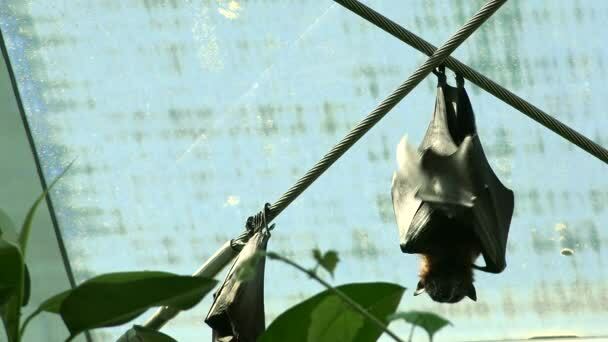 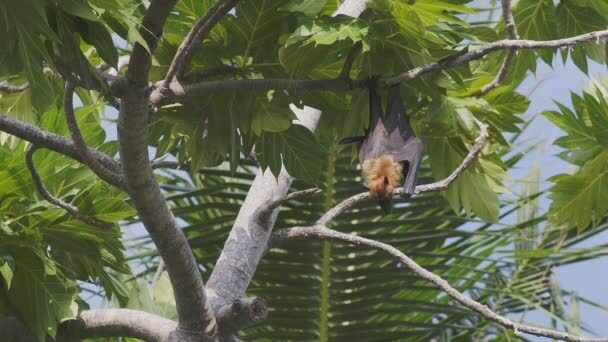 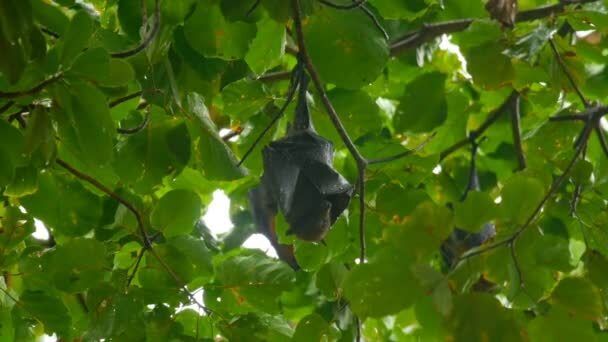 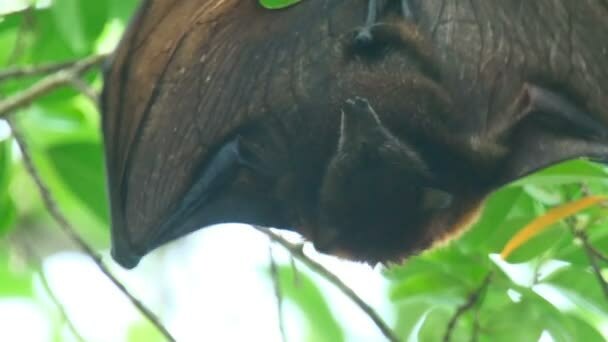 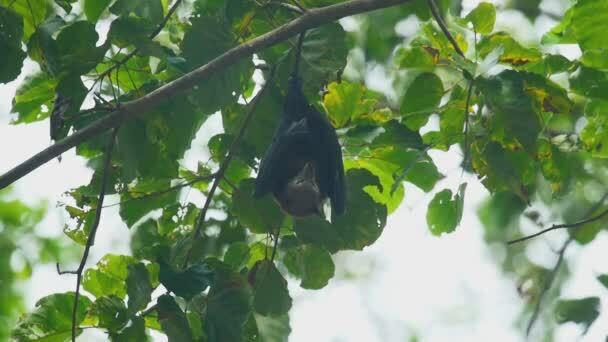 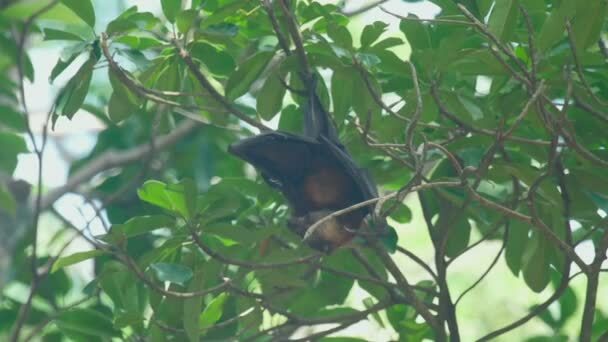 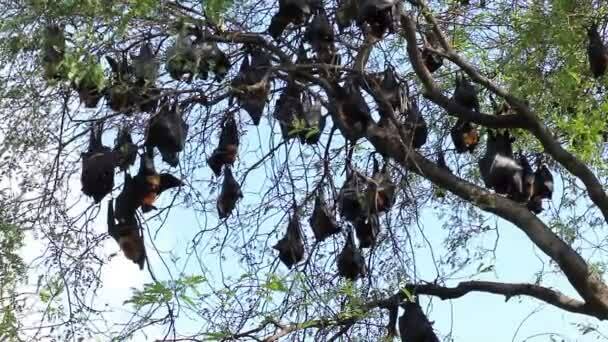 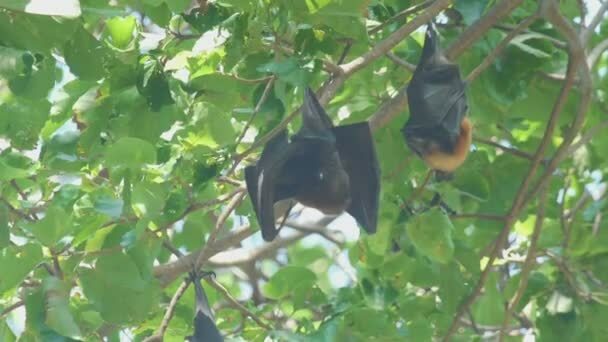 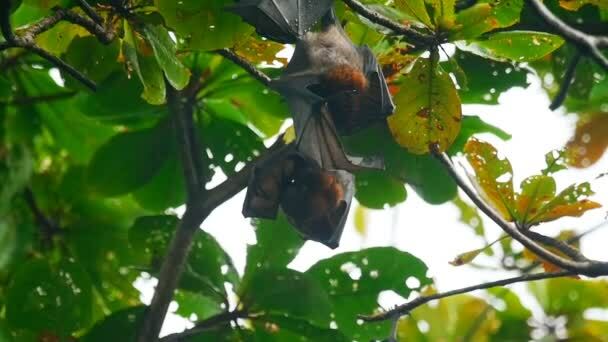 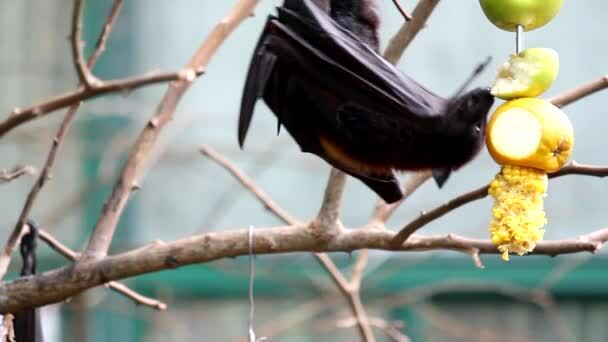 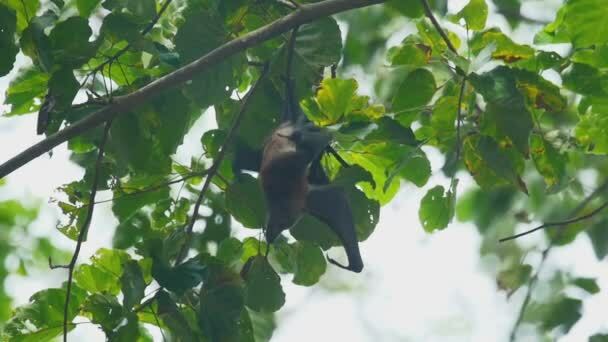 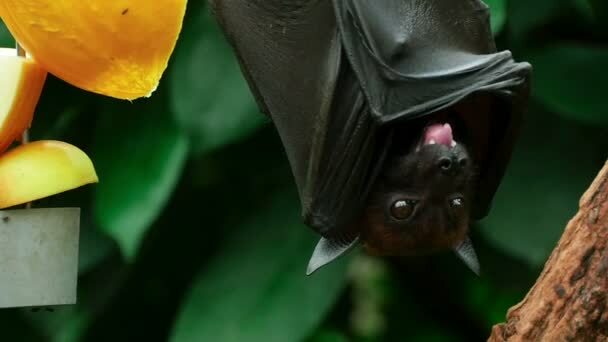 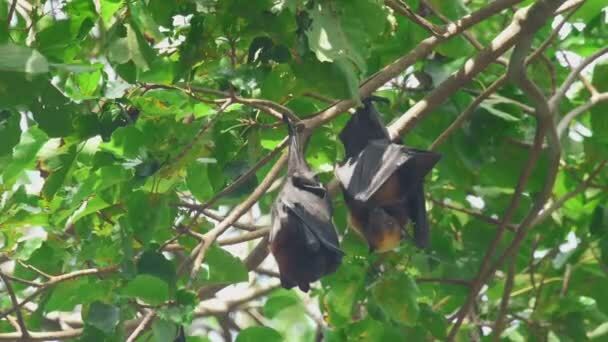 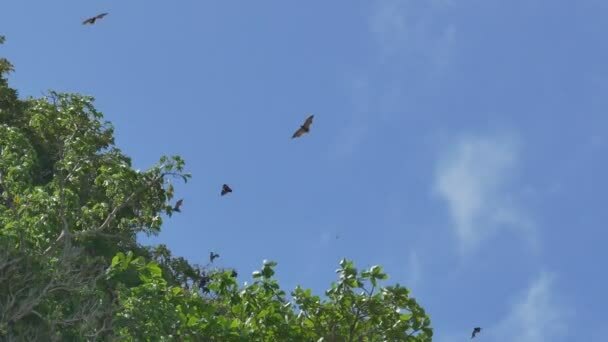 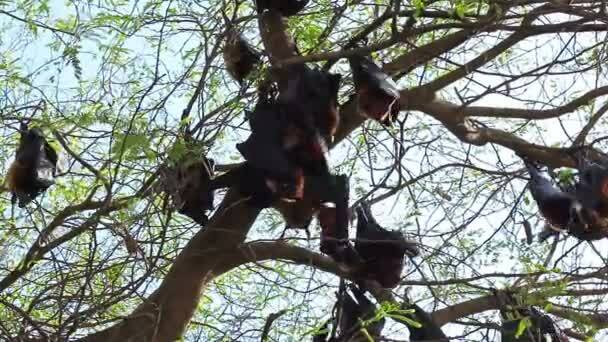 video The Indian flying fox (Pteropus giganteus), also known as the greater Indian fruit bat, is a species of flying fox. 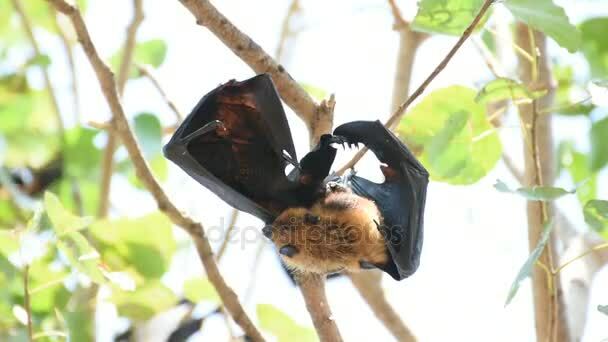 It is nocturnal and feeds on ripe fruits, such as mangoes and bananas,and nectar. 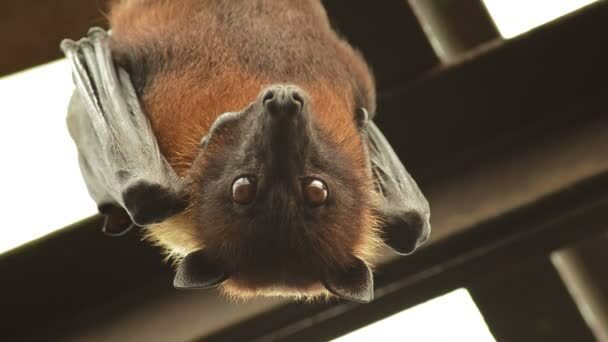 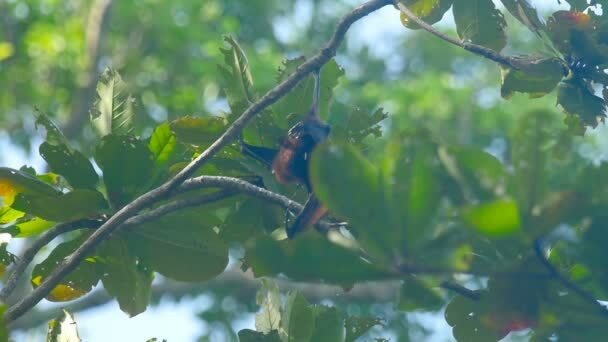 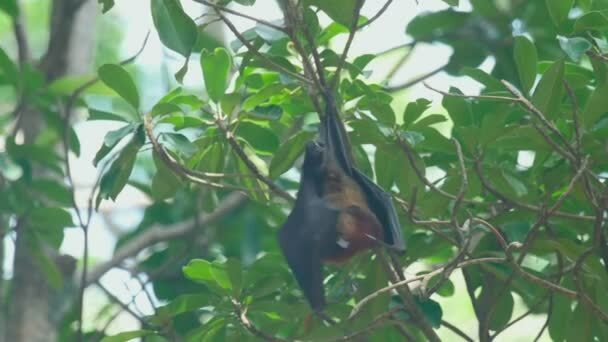 Ultra hd 4k, real time, zoom The Indian flying fox (Pteropus giganteus), also known as the greater Indian fruit bat, is a species of flying fox. 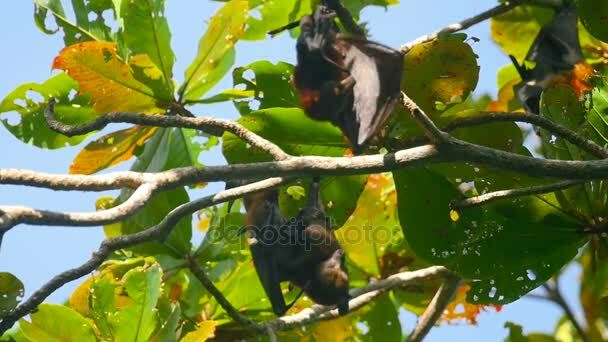 It is nocturnal and feeds on ripe fruits, such as mangoes and bananas, and nectar.